A new discount store has opened its doors in the neighborhood. The newcomer to Dublin, called Daiso Japan, is located in the shopping center at 7201 Regional St., Building D, Suite B. 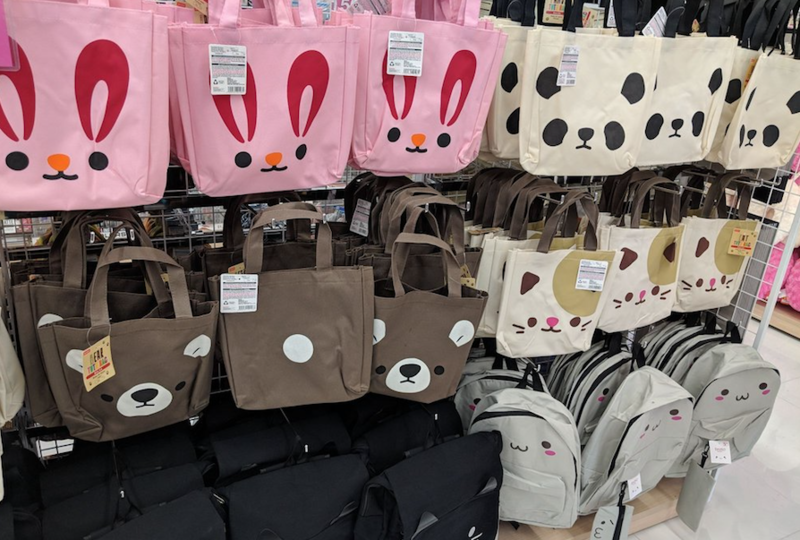 With stores worldwide and more than 60 in the U.S., Daiso has been called the "Japanese dollar store," and you will find inexpensive versions of everything from mothballs to batteries. The new 10,000-square-foot store features holiday decor, kitchenware, beauty supplies, stationery, gift items, Japanese snacks and more, per a news release. The budget-friendly store also sells origami paper, stuffed toy penguins, calligraphy tools and sensu fans. The newcomer has made a good impression thus far, with a four-star rating out of 10 reviews on Yelp. Cat N., who was among the first Yelpers to review the store on Sept. 28, wrote, "I still love Daiso even though I end up buying stuff I don't need. I will keep coming back as long as they keep having a good stock of popular items. Great place to get cute little gifts for others." And Lisa K. wrote, "Prices range from $1.50 and up, but most are $1.50. Their stuff is cutesy, but quality can be mixed; some items are pretty well made, while others are just nice to look at but won't really do anything for you. Fun place to take the kids, and it won't blow your budget." Daiso Japan is open 10 a.m.-9 p.m. Monday-Saturday and 10 a.m.-8 p.m. Sunday.